"An eye-sore." An eyesore is anything that violates our visual sensibilities; that is objectionably ugly. It was first used in Shakespeare’s play titled Taming of the Shrew. In Act III Scene 2 of the play, a character by the name of Baptista Minola uses the word this way: “Fie, doff this habit, shame to your estate/An eye-sore to our solemn festival!” The modern spelling of the word dispenses with the hyphen. "Breathe one's last." Most people use this expression as a euphemism for “die.” It was first used in Shakespeare’s Henry VI in the sentence, “Montague has breathed his last." “Cold comfort.” It means sympathy or encouraging that does little to mollify us, as in “he told me that time heals all wounds but that was cold comfort to me." 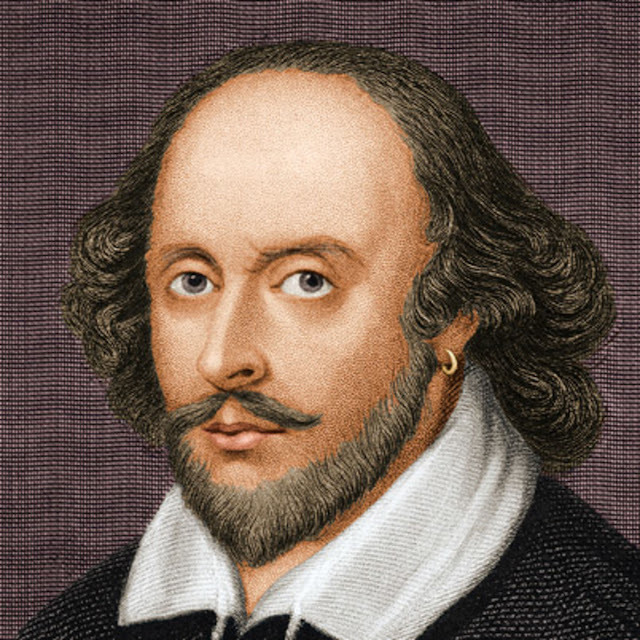 Several scholars have persuasively argued that Shakespeare didn’t invent the expression; it had existed at least 200 years before he was born. Nevertheless, his use of the expression many times in several of his plays sure popularized it. “Have blood on one’s hand.” We often say people have blood on their hands when they are responsible for a murder or grievous injury—either directly or indirectly. The phrase has origins in the play Macbeth, where Macbeth says, “Will all great Neptune’s ocean wash this blood/Clean from my hand? No, this my hand will rather/The multitudinous seas incarnadine,/Making the green one red.” Shakespeare’s use of “blood” to symbolize guilt is metaphoric. "The game is up." We often say this to let people know that the secret, often unsavory, plot they had been hatching has been discovered and that they should discontinue it. In other words, it means we have seen through their trickery and that they should just give up now. It was passed down to us from Shakespeare's Cymbeline (written in 1611) in this dialogue: “Euriphile, Thou wast their nurse; they took thee for their mother/And every day do honour to her grave:/Myself, Belarius, that am Morgan call'd,/They take for natural father/The game is up.” It is also rendered as “the jig is up” in modern English.